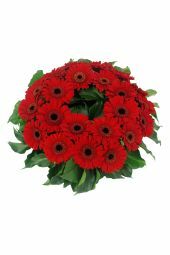 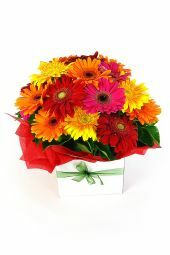 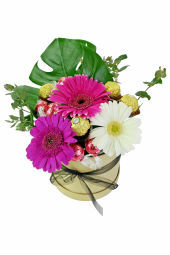 One of our most popular sellers are these beautiful Gerberas! 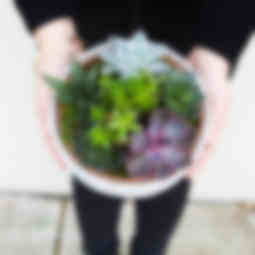 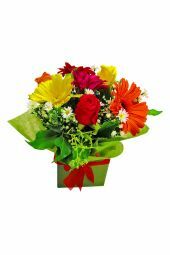 This flower is loved for its vast colours and different sizes. 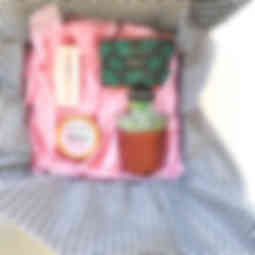 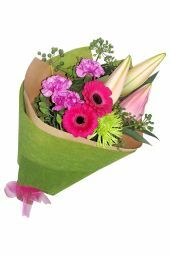 Colours include white, red, orange, yellow and pink, and sometimes the same flower can have petals of several different colours. 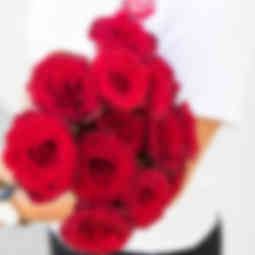 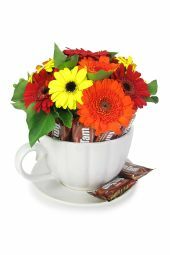 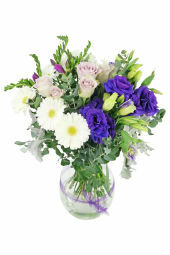 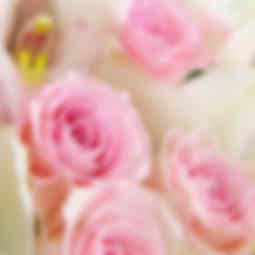 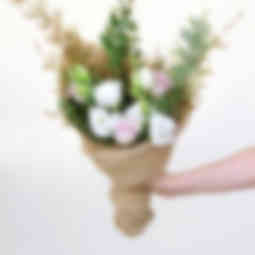 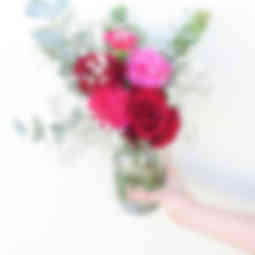 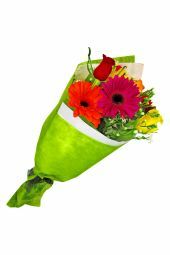 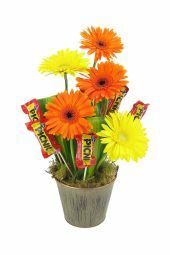 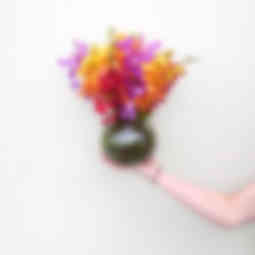 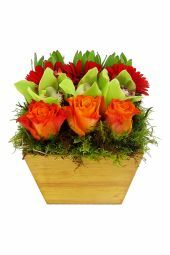 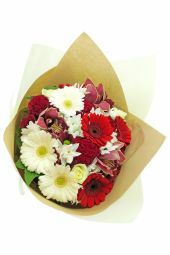 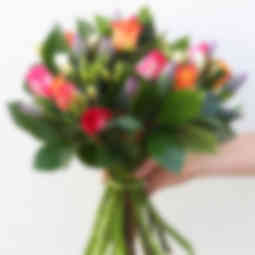 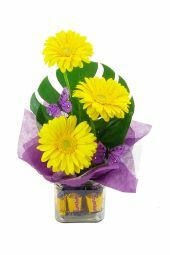 Perfect for spreading happiness, this bright flower is perfect for saying congratulations or thank you. 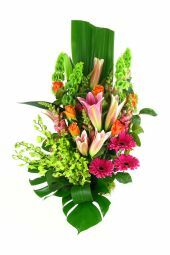 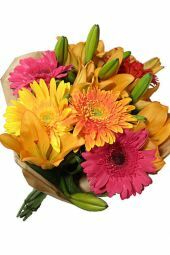 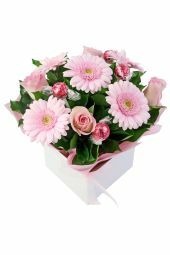 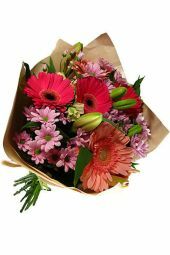 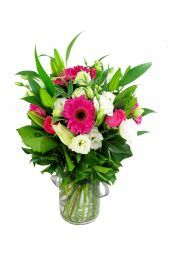 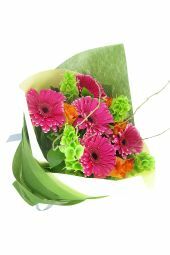 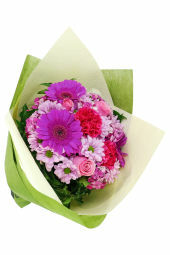 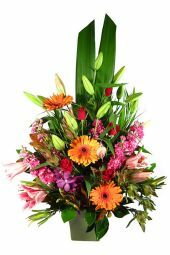 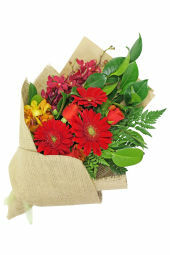 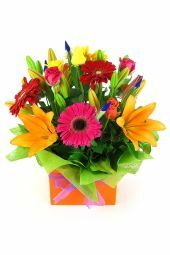 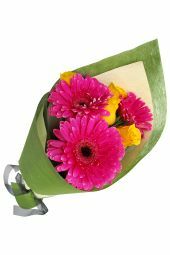 We’re proud to offer same day delivery to most suburbs if an order is placed before 2 pm, and our selection of gerberas to purchase is always guaranteed to arrive fresh.